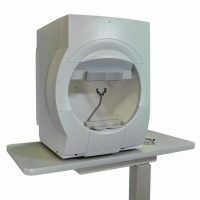 Every refurbished visual field analyzer sold undergoes rigorous cleaning, testing, and calibration to factory specifications by factory trained technicians..
All visual field analyzers include industry leading warranty and support. Optional installation and training available. Please Call or email Vision Equipment for a detailed quote.